Just when it seemed the Nebraska Cornhuskers would snap their losing streak and win their first game under Scott Frost, humiliation struck the program again as it choked away a win against Northwestern. Nebraska led 31-21 with less than five minutes remaining in the game. Joy started to blossom within the program and fan base. Then it all came crashing down. The Cornhuskers got the ball back with two minutes left and a seven-point lead, but Frost’s offense stalled and punted the ball back. Despite being pinning at its own one-yard line, Northwestern marched down the field and quarterback Clayton Thorson hooked up with JJ Jefferson for the game-tying score with 12 seconds left. Nebraska got the ball to start overtime and the drive perfectly captured its season. A bad snap on third down forced freshman quarterback Adrian Martinez to scramble around, he then launched it into the end zone and it was intercepted. Northwestern then got the football and three plays later, kicker Drew Luckenbaugh drove home the game-winning field goal to win it and send Nebraska to man 0-6 record. All together now, @NUFBFamily. And. It. Is. Good. This is the first time in program history Nebraska has started 0-6. Following another humiliating loss, Twitter blasted Frost and Nebraska for another embarrassing moment in an awful season. For a coach who talks a big game, Scott Frost sure got conservative with his play-calling in the 4th quarter, didn't he? Did you guys see the Nebraska game? 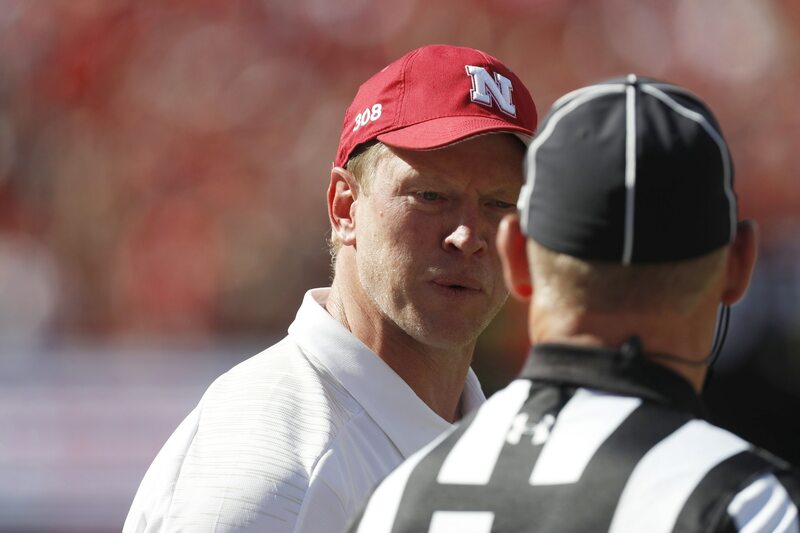 Scott Frost out here settin’ coaching records at Nebraska SIX GAMES into his first season. Impressive.